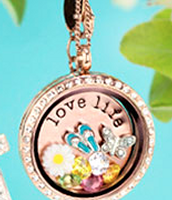 Shop for A Beautiful Cause! 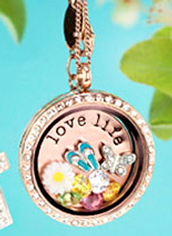 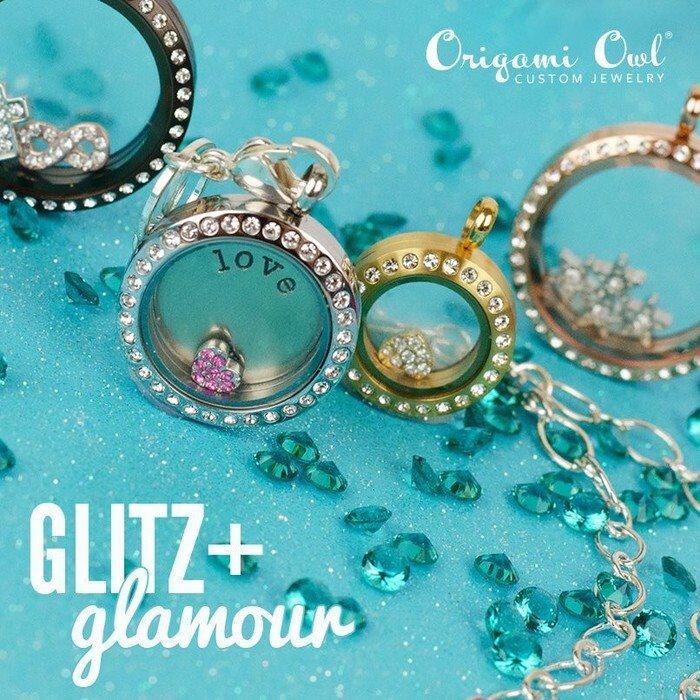 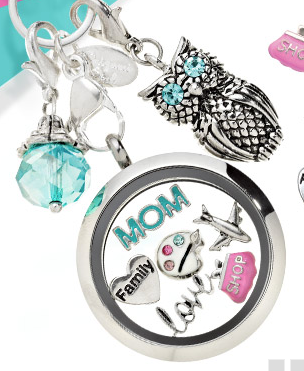 These adorable lockets start at only $20 and all of the charms are only $5! They are the PERFECT gift girls to great grandmas. 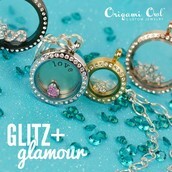 Take a peek ahead of time! 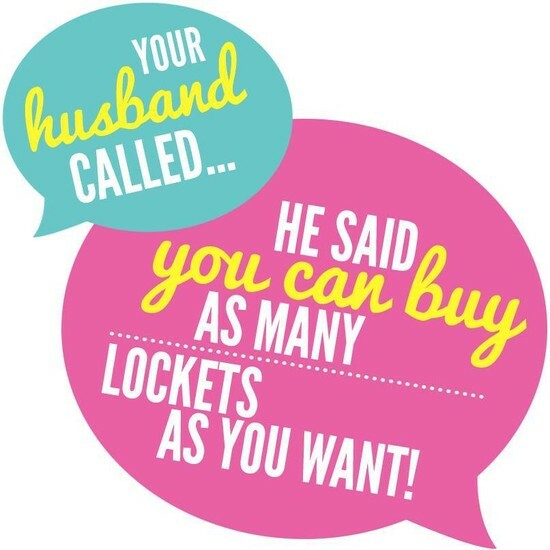 You can pre-order!